Just Reduced & Exterior Just Remodeled. 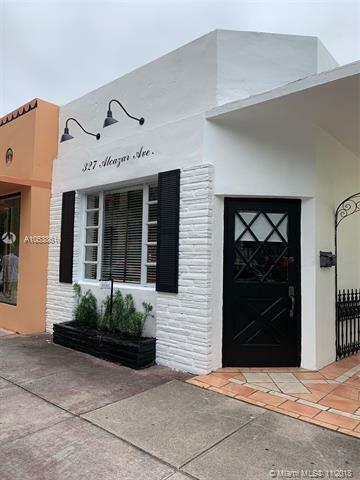 Why Lease, this is an excellent and rare opportunity to own your own building in the heart of Coral Gables. Elevate your business with a prestigious Coral Gables address. 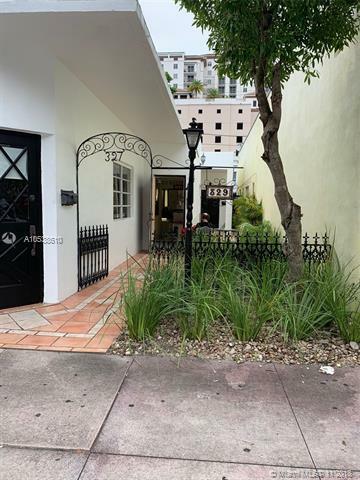 This is a great location for a restaurant/caf, retail, medical or professional offices. 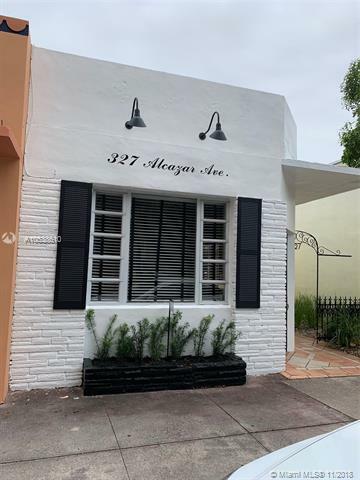 The front of the building has 2 separate entrances & 2 private entrances in the rear;two electrical meters; 3 bathroom; total sq ft under A/C is 1,397; three private parking spaces with municipal parking half a block away & covered parking across the street. 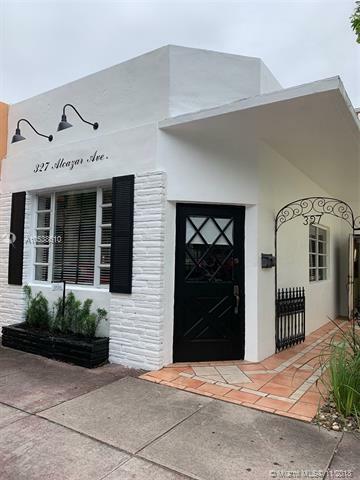 This property is very centrally located, walking distance to Miracle Mile.